The online counselling registration for the Indian Council of Agricultural Research (ICAR) PG course has been concluded. 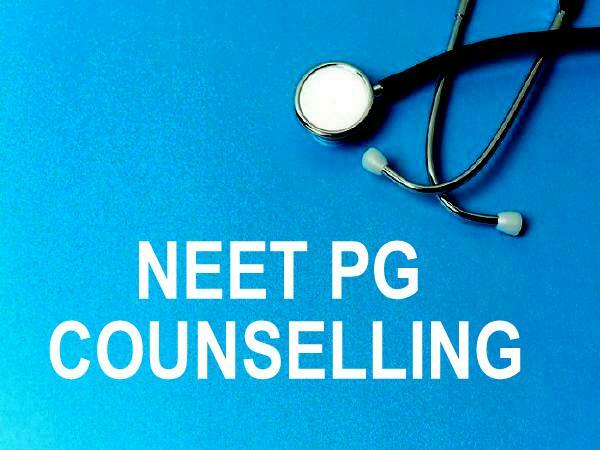 The ICAR had conducted the counselling for only those candidates who had qualified the AIEEA 2018. The All India Entrance Exam for Admission (AIEEA) results 2018 were released on September 19. 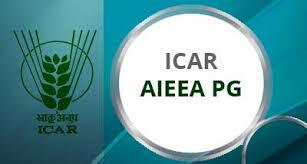 The ICAR had re-conducted the AIEEA exam for Kerala candidates on September 16. The ICAR will release the first allotment list for PG Admission on September 26 after 5.00 PM on its official website. The candidates who have appeared for the examination can visit the official website - icar.org.in - to check their result. ICAR will conduct admission formalities for the candidates who have been selected in the first allotment list from September 27 to October 1, 2018. 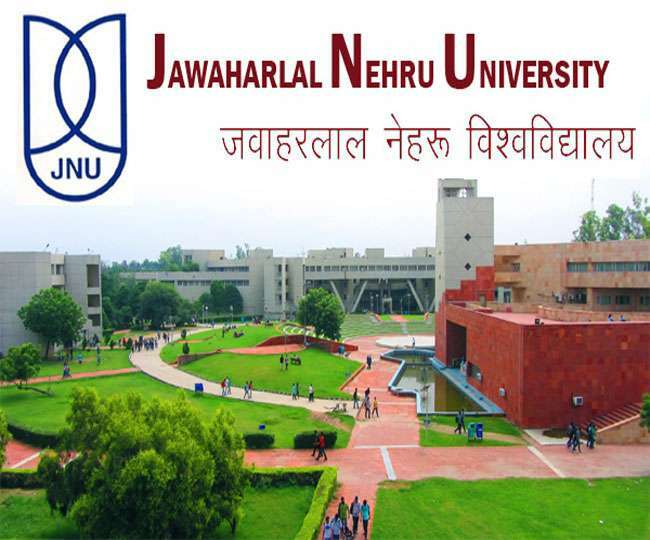 The second seat allotment list is expected to be released on October 4 and the admission process for the ICAR PG candidates will be held from October 5-9, 2018.